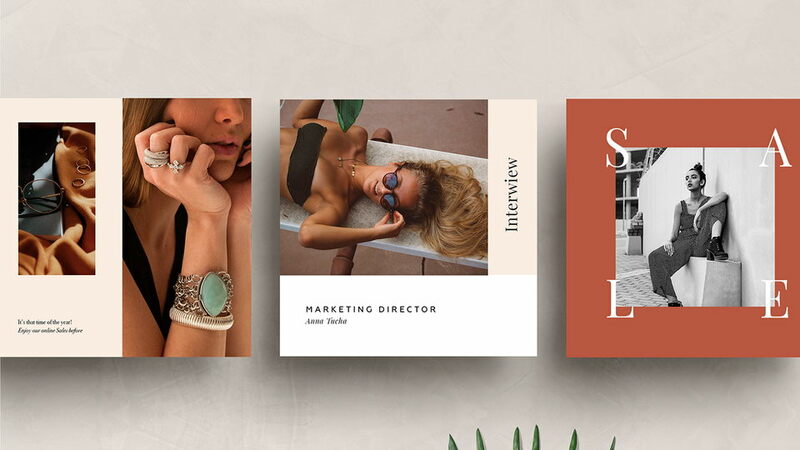 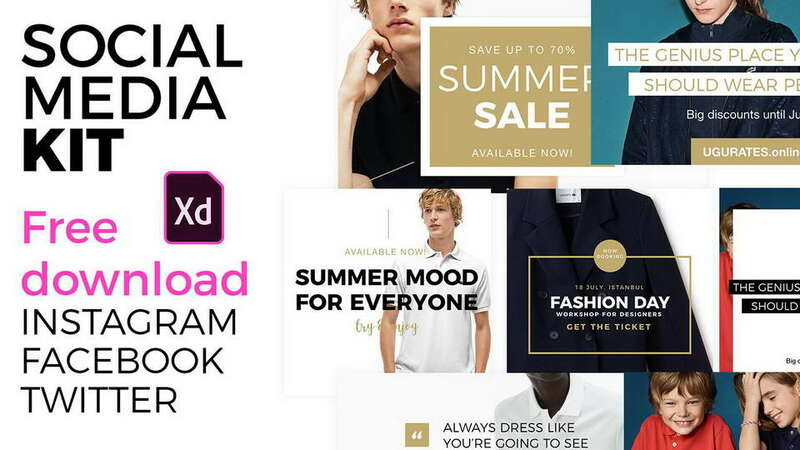 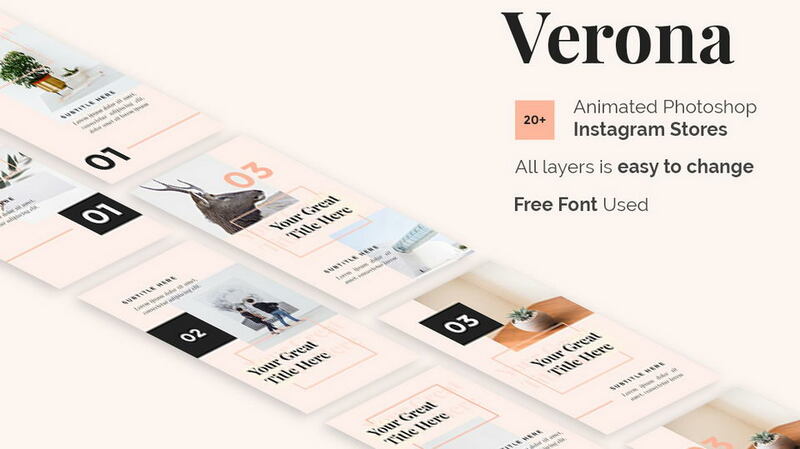 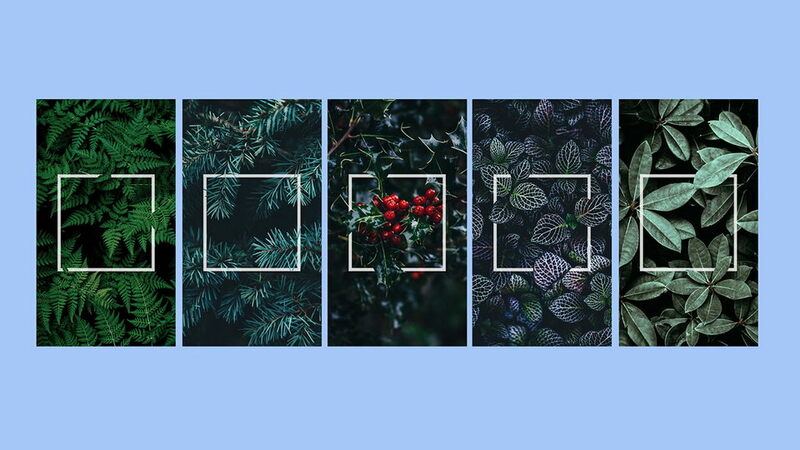 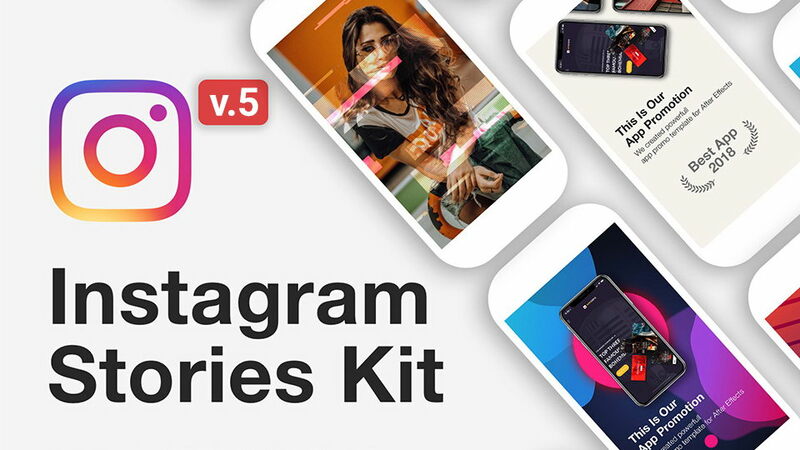 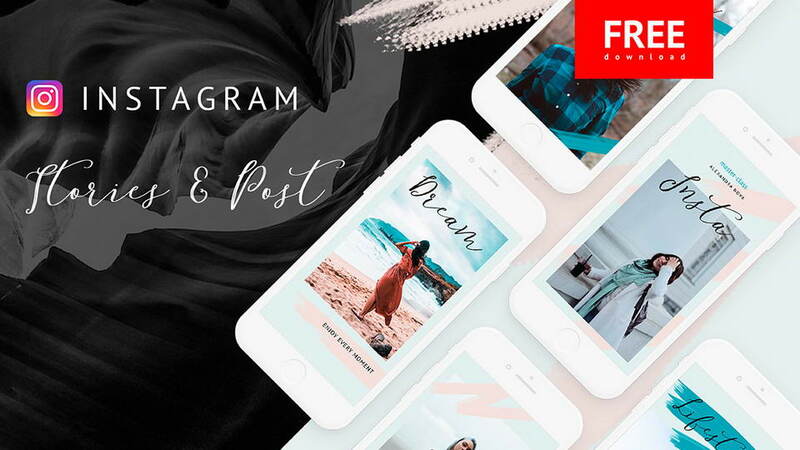 Pack of 10 free Instagram stories templates, fully customizable and compatible with Adobe Photoshop CC. 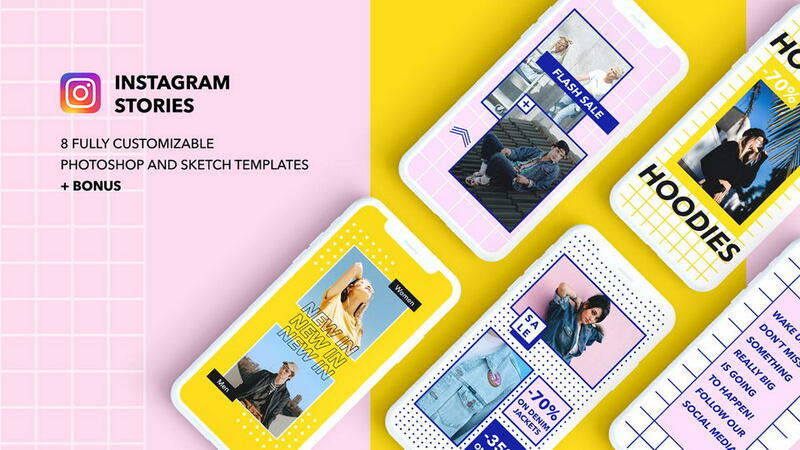 Ready to be used for your Instagram. 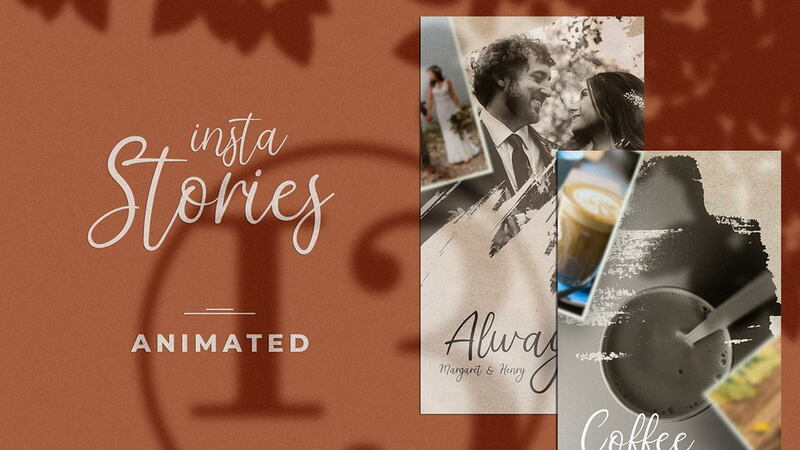 Drag and drop images in the smart objects and create beautiful stories. 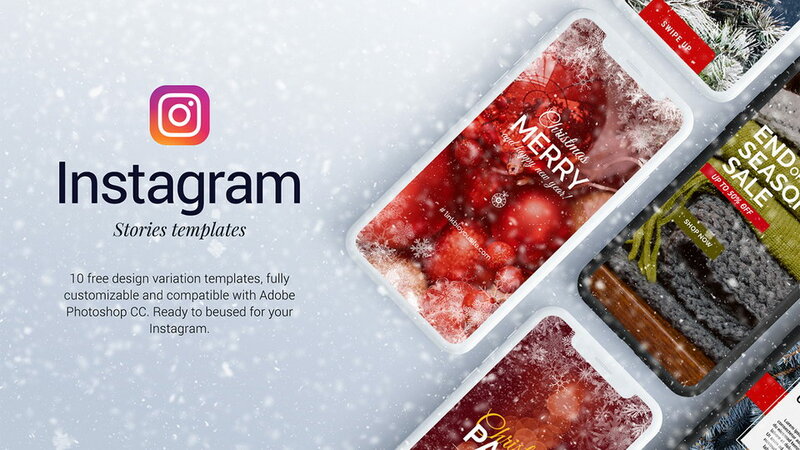 Templates are free for personal and commercial use. 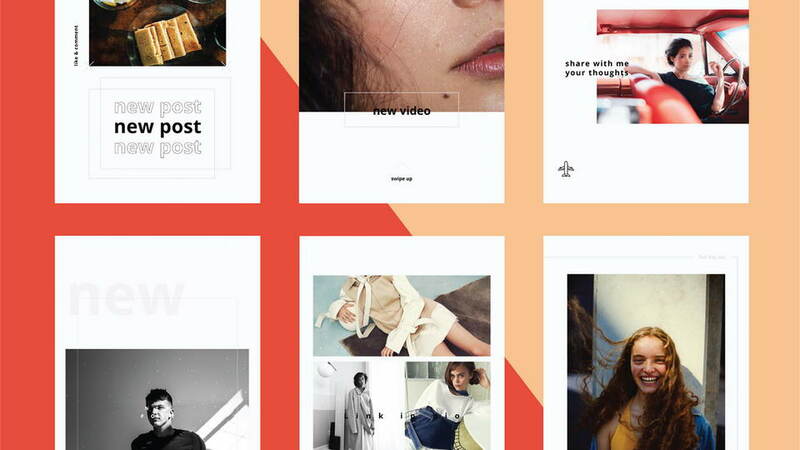 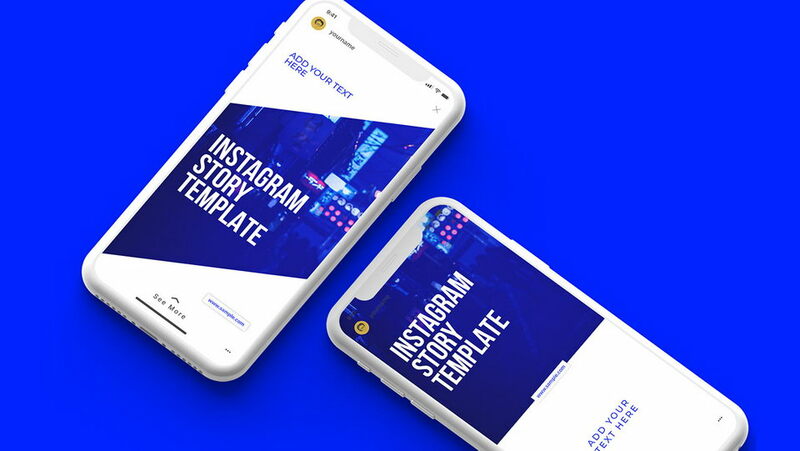 Thanks to Andrey Arzhilovsky for sharing Instagram stories templates. 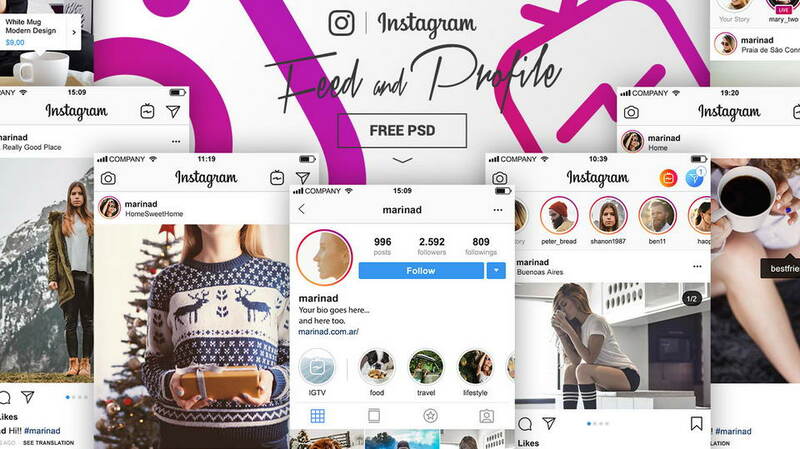 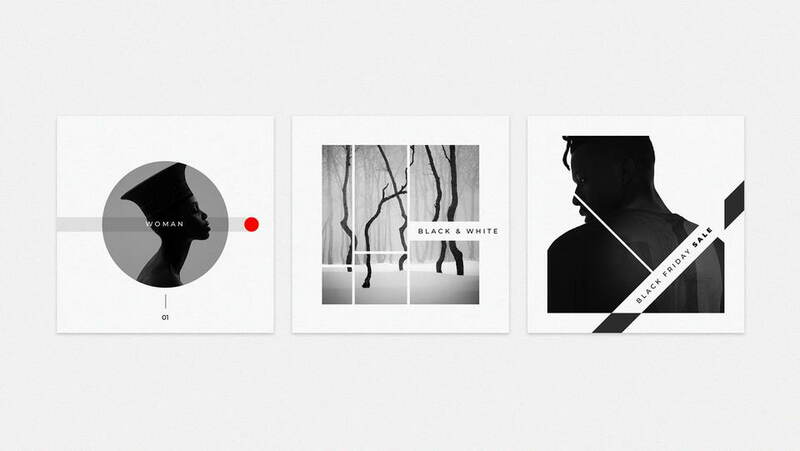 Don’t forget to appreciate beautiful project and follow designer.